"...not all blizzards were created equal..."
Every time it snows part of me just wants to stay inside where it's warm and dry, and where I can curl up on the couch with a good book. 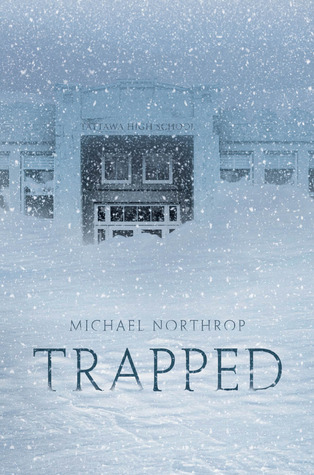 This last snowstorm I had the perfect book to read: Trapped by Michael Northrop. When a massive nor'easter hits the East Coast, seven students end up snowed in at the Tattawa Regional High School. They think it will be for just one night, but in the morning so much snow has fallen no one can get in or out. To make matters worse, their cell phones don't work. Then the power goes out and it starts to get cold. And the snow keeps on falling. "I don't think any of us thought that people would actually die in this storm. We'd been through lots of them, and it'd never happened to anyone we knew. We'd have to change that thinking, though..."
I love disaster/survival novels and this one was better than most. It felt authentic and believable and even had me reaching for a blanket and some hot chocolate while I read. It also got me wondering if I would be able to survive a blizzard like the one in Trapped. This is definitely a fun winter read. "...if given the choice between seeking a lost city in the jungle and not, always pick the jungle." I love books like this. I think it's the allure of jungle exploration and the idea of a lost ancient city waiting to be discovered. I mean, who hasn't dreamed of being Indiana Jones just once in his or her life? Following rumors of a lost city called Ciudad Blanca, Christopher Stewart treks deep into the Honduran rain forest. He follows in the footsteps of previous explorers and interweaves accounts of their experiences with his own real life adventure. This is a fast-paced and entertaining book. It only took a couple of days to read. Plus, it let me trek through the steaming jungle of Honduras without running into a fer de lance or getting a single bug bite. 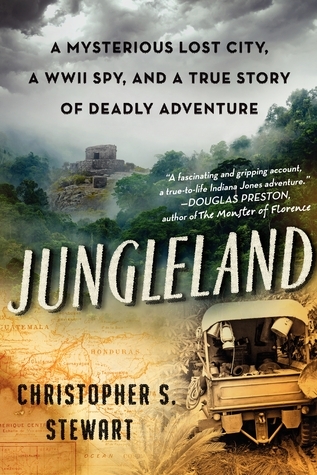 Jungleland is a definite must-read for anyone who loves travel, wild adventures, or lost cities of gold. I admit, every time I read a book like this it makes me want to set off for some unexplored corner of the world. Too bad there's no job market for explorers any more! But at least there are still books about them. 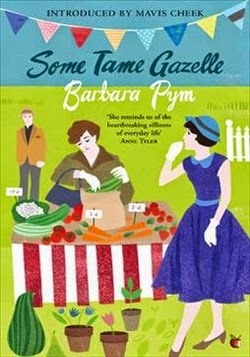 Have you ever read a Barbara Pym novel? I hadn't until earlier this year. 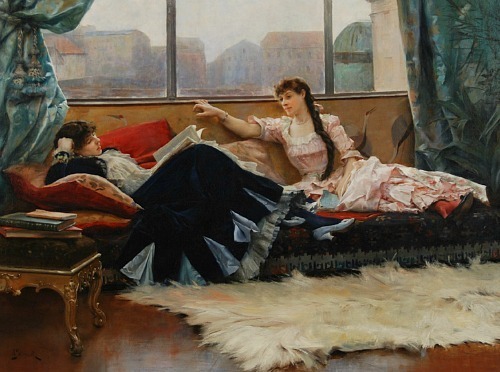 Her stories are delightful studies of curates and spinsters, of English society and manners. And they make me laugh. Some Tame Gazelle is Pym's first novel. 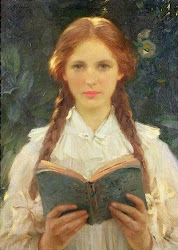 I think what I like most about this novel are the two main characters: Harriet and Belinda Bede. Harriet is the "plumply attractive", exuberant and unflappable sister; Belinda, who is a little more drab and somewhat timid, is the sister who worries more about propriety. I found them to be both sympathetic and appealing. "It's no use being sentimental about things," said Harriet. "You shouldn't keep a clutter of clothes you never wear just because you once liked them." Belinda made no comment on this, for she was thinking that Harriet's words might be applied to more serious things than clothes. If only one could clear out one's mind and heart as ruthlessly as one did one's wardrobe..."
Pym pokes gentle fun of all her characters. 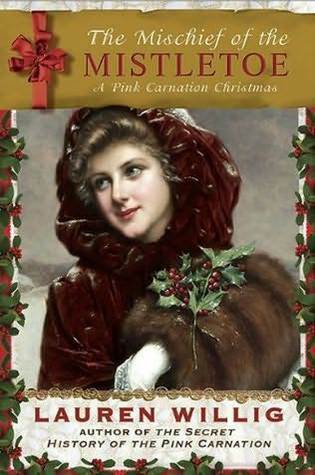 The foibles of the archdeacon and his wife, Agatha, the new curate, and the Italian Count who is in love with Harriet, make this novel entertaining even though not much happens along the way. Pym's novel, Excellent Women, is still my favorite, but I liked this one almost as much. Best of all? I still have 10 more Pym novels left to read. 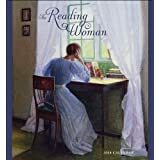 The Reading Woman 2014 calendar is an amazing wall calendar that offers twelve months of bookish art, and some great quotes, too. I've been a fan of this calendar for a couple of years now. 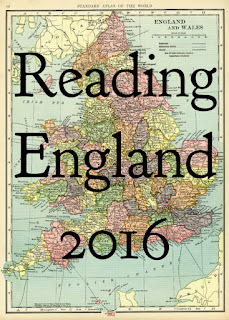 There is also a Reading Woman weekly engagement calendar/diary if you prefer. 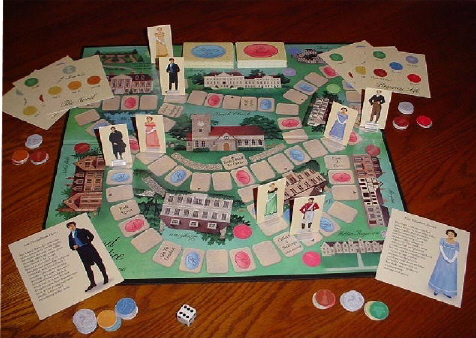 Pride and Prejudice the Board Game!!! I actually got this for my birthday this year and I absolutely love it. This is a must for any Jane Austen fan. It's so much fun to play. (Just try to avoid being Lydia and Wickham because they never seem to win.) This game is available from The Ash Grove Press, Inc. They also have A Christmas Carol board game, too. These are all great bookish gifts; and while I wouldn't mind getting any one of them, I'm still secretly hoping for a stack of books to unwrap on Christmas morning. How about you? What are you hoping for this Christmas? Democracy in America: 703 pages read; 0 pages to go. I set a goal last February to read de Tocqueville's massive tome this year--two pages a day--and yesterday I finally finished it! As you can probably tell, I'm glad to be done. I did learn a lot--especially from the first half of the book, but I have to admit, I found Volume II (basically the entire last half of the book) a bit of a slog. De Tocqueville spends 334 pages examining the affect of democracy and its "principles of equality" on various aspects of society, for both good and bad. Every little aspect of society! I did not find it nearly as interesting or as insightful as Volume I (in which he delineates the beginnings of democracy here in America). My recommendation? Definitely read Volume I of Democracy in America, because it's important and worth your time, but don't bother with Volume II. "Society is endangered, not by the great profligacy of a few, but by laxity of morals amongst all." "The authority of government has not only spread, as we have just seen, throughout the sphere of all existing powers, till that sphere can no longer contain it, but it goes further, and invades the domain heretofore reserved to private independence...it everywhere interferes in private concerns more than it did; it regulates more undertakings...and it gains a firmer footing everyday about, above, and around all private persons, to assist, to advise, and to coerce them." "...life is passed in the midst of noise and excitement, and men are so engaged in acting that little time remains to them for thinking." 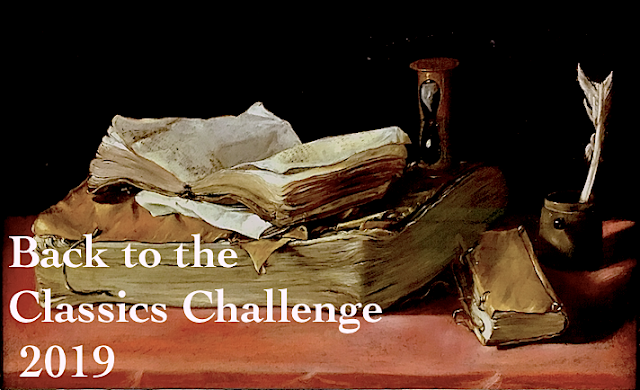 For more of de Tocqueville's quotes, check out my Halfway There post. 2. 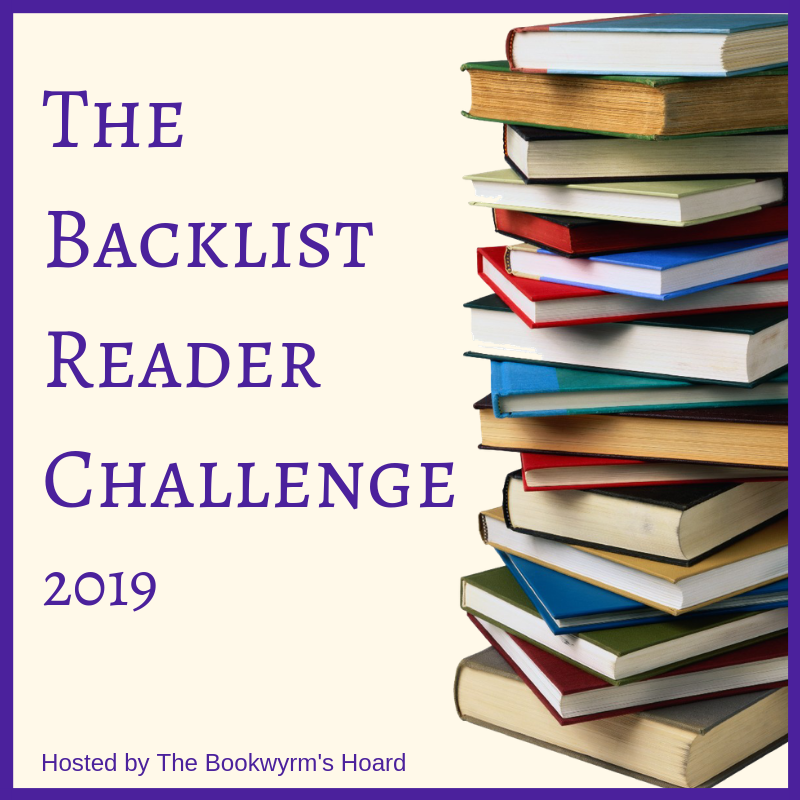 An Austenesque plot (Willig borrowed from the premise of Austen's unfinished novel, The Watsons, for the plight of her own heroine, Arabella), with a little espionage thrown in for some added fun and adventure. 5. Quotable quotes like this one: "Not everyone counts a man's worth in coins."